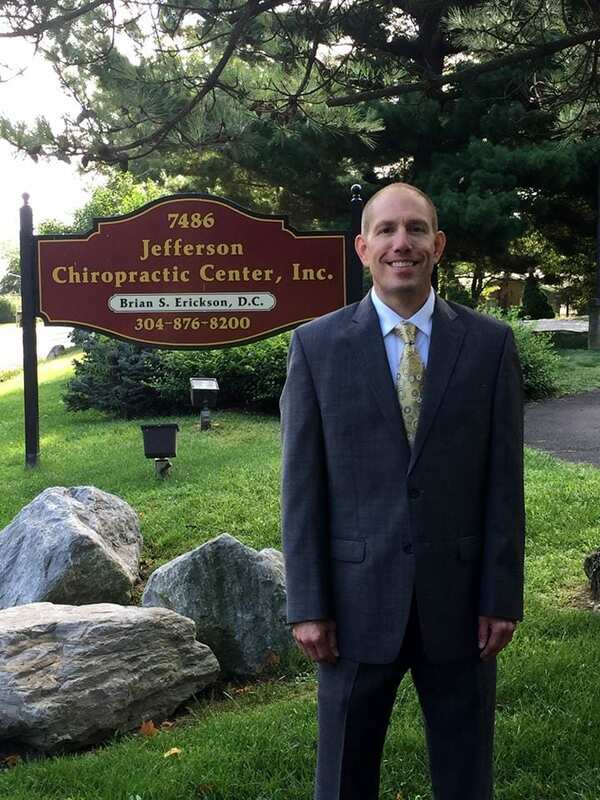 Turn to Jefferson Chiropractic Center, Inc for a drug free pain management solution. Dr Erickson is skilled in providing chiropractic services and physical medicine to regain and maintain your health for life. Chiropractic, also known as Chiropractic care is a healthcare discipline that works to prevent and treat health problems by using spinal adjustments in order to correct misalignments, or subluxations. 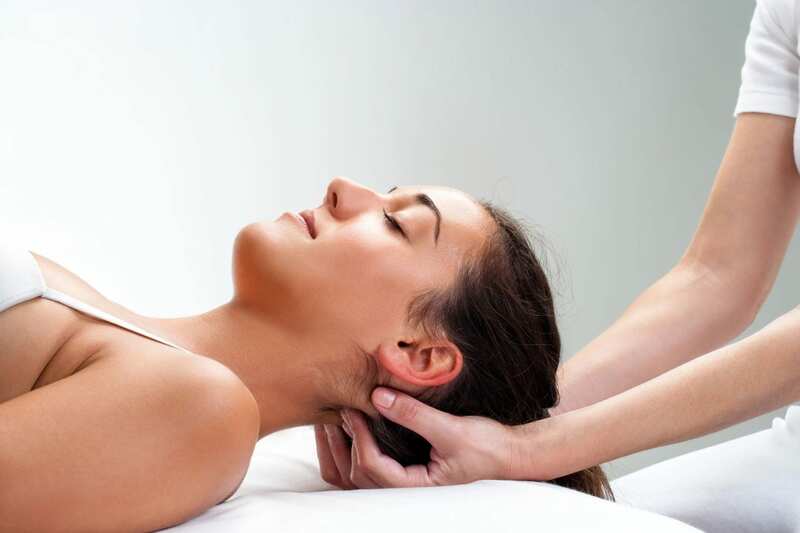 Chiropractic asserts that the brain and nervous system control and coordinate all the body’s functions in part through nerve branches that exit from the spinal cord between the vertebrae and that slight spinal misalignments are said to interfere with the function of the nerve as it exits the vertebral foramina. Chiropractors infer a causal relationship between nerve interference or compression at the spine and subsequent problems in more distant parts or organ systems regulated by the nerve. Our team takes pride in our positive reviews and patient retention. People learn about our business through word of mouth, so we are very thankful for the kind words and testimonials that help maintain our excellent reputation. We have gained our patients’ trust through our excellent service and commitment to customer satisfaction. We have very passionate, friendly, and knowledgeable staff members who are always ready to deliver great customer service. Our team has the skills, dedication, and experience to provide outstanding chiropractic care and maintain the family friendly atmosphere of our office. We offer nutritional counseling to our patients and to ensure the highest quality products, recommend organic nutritional supplements from Standard Process. In addition we offer orthotics from Foot Levelers. About Brian S. Erickson, D.C. In 1991, Brian earned a Bachelor of Science degree at the University of Minnesota. He then received a Doctor of Chiropractic degree from Northwestern College of Chiropractic, which is now known as Northwestern Health Sciences University, and graduated in 1996. Our goal is to help you regain and maintain your health for life. Don’t let body pain or reduced range of motion stop you from doing what you love. To receive quality chiropractic care, contact us today at (304) 876-8200. Most insurances accepted including Personal Injury Claims.